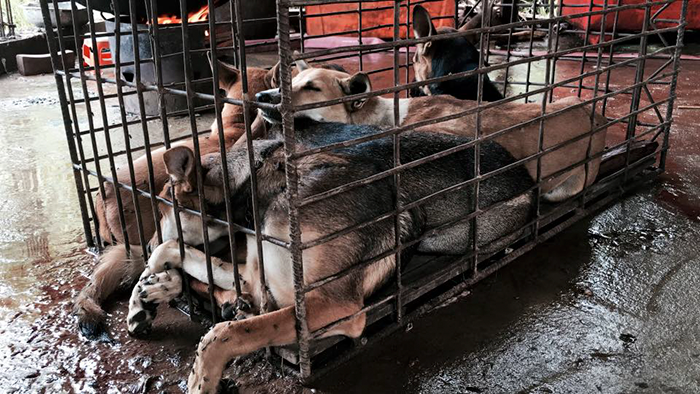 This Tuesday, the notorious 10-day Yulin dog meat festival started in China. 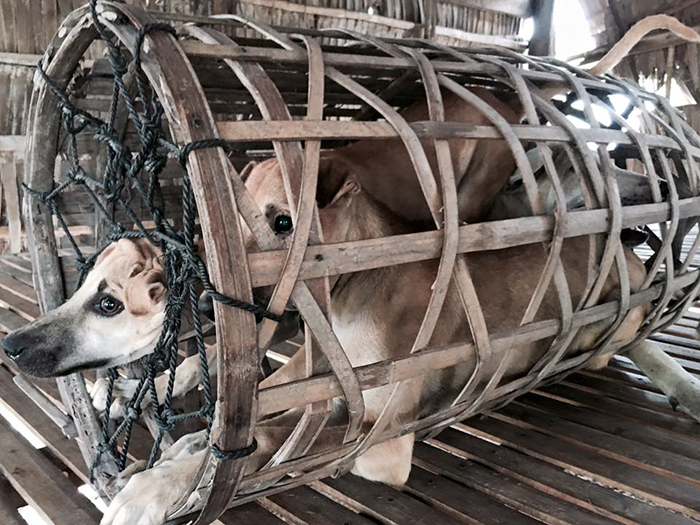 About 10,000 dogs are expected to be killed during the controversial event. 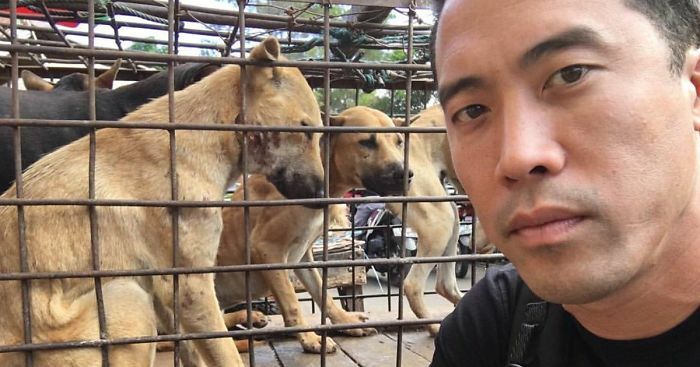 Fortunately, people like American activist Marc Ching are trying to put an end to it by saving dogs from slaughterhouses. 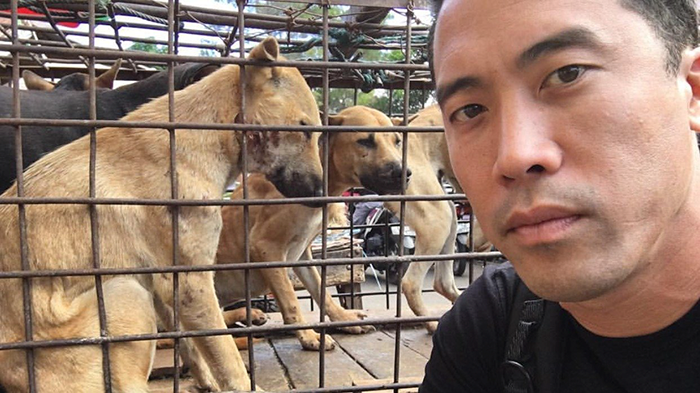 Ching is now in China and together with some other animal lovers, he has already rescued over 1,000 dogs from ending up on a plate. “We have shut down six slaughterhouses, have five pending, and are on our way to visit a dozen more,” Ching wrote on his animal rescue’s Facebook page. 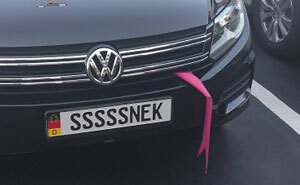 “To those that thought it was impossible – it is becoming possible.” How does he do it? Sometimes he pretends he wants to buy dog meat, sometimes he persuades slaughterhouse owners to stop their cruel activities and offers them financial help to start a new business. 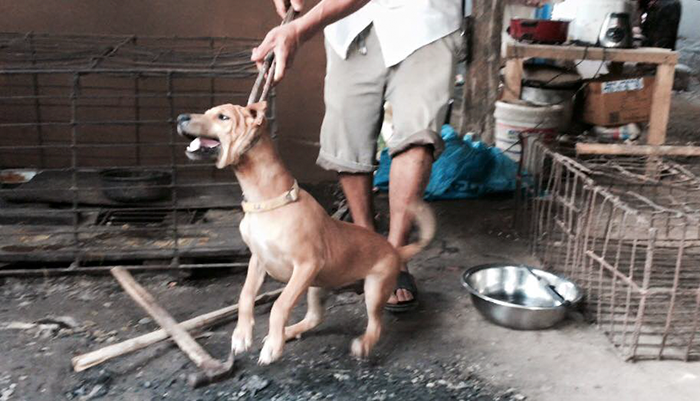 It’s already the 7th time that Ching travels to Asia to save abused dogs. This time he was even beaten and detained by the authorities, but this hasn’t stopped him from transporting those poor dogs to shelters and foster care so they can have a chance at life. The opposition against Yulin is also rising among the Chinese themselves, and many have taken to the streets in protest against this unimaginable cruelty. Wendy Higgins of the Humane Society International said that fewer dogs are killed and the festival is less visible in the streets than before, so there seems to be a light at the end of this bloody tunnel. Amazing man!! You will hear folks say: what's the difference /w this and eating pigs or other animals, and as a vegetarian (and dog lover), it crosses my mind too (pigs and other animals that are eaten are sentient beings). But what people don't realize is that a lot of these dogs have also been stolen - were someone's pet. @Ellisa you are so right. It makes me examine why it's okay to eat a cow, but not a dog. I'm having to reexamine my values. I can't stop crying thank you thank you thank you for being so brave for standing up for these poor animals! I will donate as much as I can!